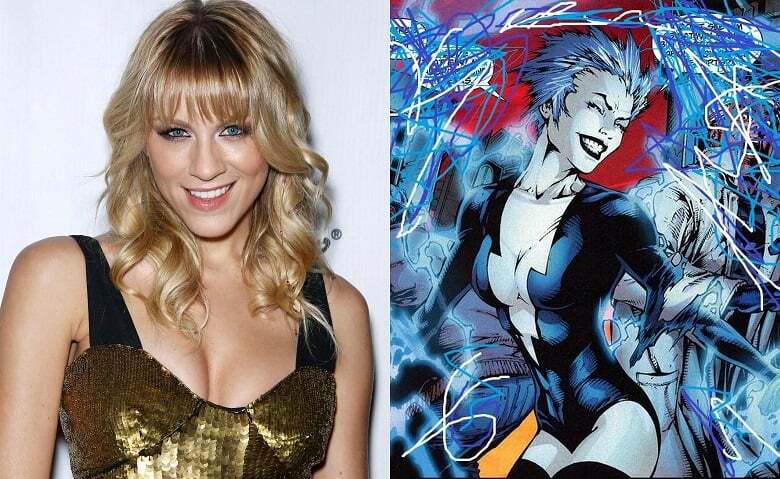 Variety reports that True Blood alum Brit Morgan has been cast as DC comics villain Livewire in CBS’ Supergirl. We found out that the character would be making an appearance on the show a couple of days ago during the Television Critics Association summer press tour. Morgan will maker her debut in one of the upcoming season one episodes. Check out the official character description by Variety below. Morgan’s previous work includes True Blood, The Middleman, Graceland, Criminal Minds, and The Frozen. What do you guys think? Sound-off your thoughts in the comment section below.